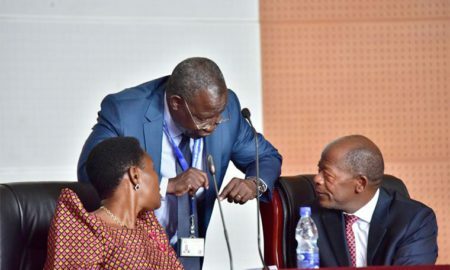 KAMPALA – Uganda National Examinations Board-UNEB has withheld Uganda Advanced Certificate of Education (UACE) examination results of 91 candidates from 21 Centers. 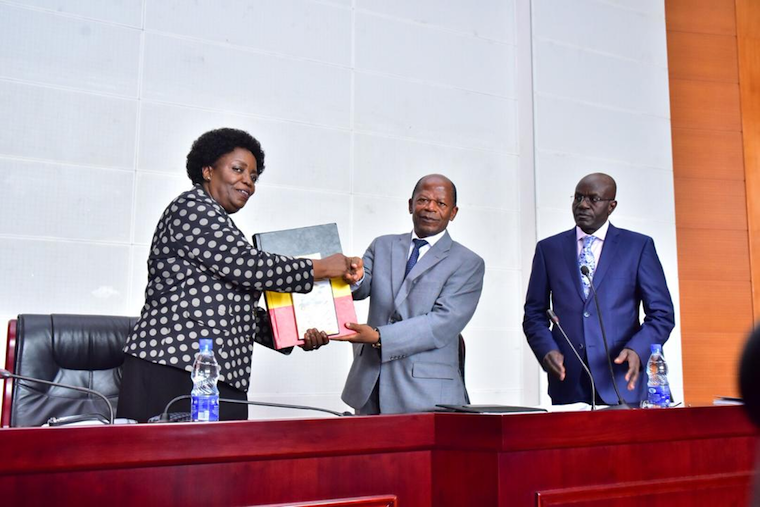 The UNEB Executive Secretary, Dan Odongo disclosed this while releasing the UACE results at the Office of the Prime Minister on Thursday morning. He said they had withheld the results of 91 candidates from 21 examinations centers for malpractice and irregularities but didn’t disclose the affected schools. Odongo noted that the most common forms of examination breaches included external assistance, substitution of scripts, smuggling of unauthorized material into the examination room and impersonation. In 2017, UNEB withheld results of 76 UACE candidates for alleged examination malpractice. Odongo noted that they are doing everything possible to wipe out examination malpractices. The Examinations body has withdrawn Centre number U2804, which was allocated to Seesa High School in Kakungube in Kasanda district for gross violation of examination regulations both at the Uganda Certificate of Education (UCE) and Uganda Advanced Certificate of Education (UACE).